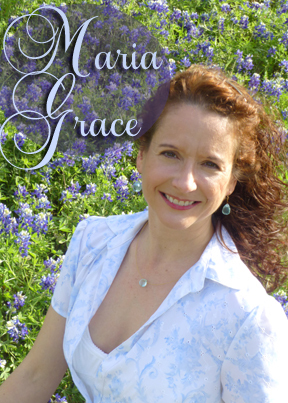 Interview and “Regency Dictionary” with Maria Grace!! I am excited to welcome Maria back to my blog! 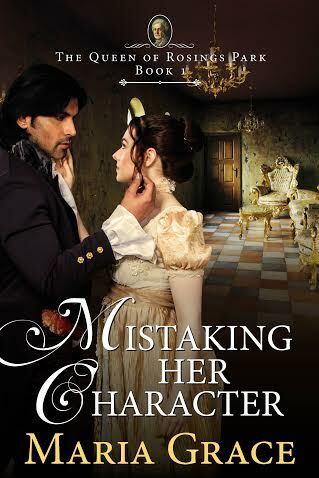 Her new release, Mistaking Her Character, just hit stores last month! She is an Austenesque writer and this is an alternate universe, so to speak, where the Bennets are employed by Lady Catherine de Bourgh. Lizzy’s father is a physician hired to take care of Anne de Bourgh. It is here that Elizabeth and Darcy meet and fall in love. A little bio on Maria, just in case you aren’t familiar: “Though Maria Grace has been writing fiction since she was ten years old, those early efforts happily reside in a file drawer and are unlikely to see the light of day again, for which many are grateful. After penning five file-drawer novels in high school, she took a break from writing to pursue college and earn her doctorate in Educational Psychology. After 16 years of university teaching, she returned to her first love, fiction writing. Now, if you don’t mind, let’s have a chat with Maria, shall we? Charity – What drew you to the Regency Era? Maria – I have to blame Jane Austen for that. The more I read of her books, the more I had to learn about the era in which she lived and wrote. Charity – Do you know why it was called that? Maria – King George III was no longer fit to rule and his son, the Prince of Wales was set up as his proxy. Charity – Nice! For my readers, in English History, every era was named after the king or queen that ruled. Thus, the Victorian, Edwardian, etc… The king was not fit to rule do to a mental illness, so his son ruled in his place from 1812-1820. He was called the Prince Regent. Thus, the Regency Era. Ok, who is your favorite Regency author? Maria – Jane Austen! Though I’m starting to read Georgette Heyer who wrote about the Regency as well. Charity – Oh! She’s great. I love her books. I also love Jude Morgan! 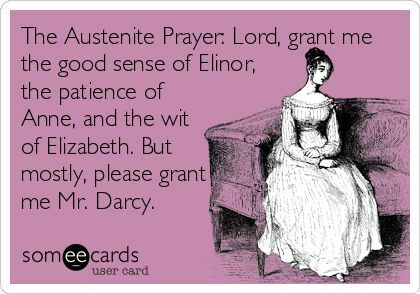 What Regency character do you relate to the most? 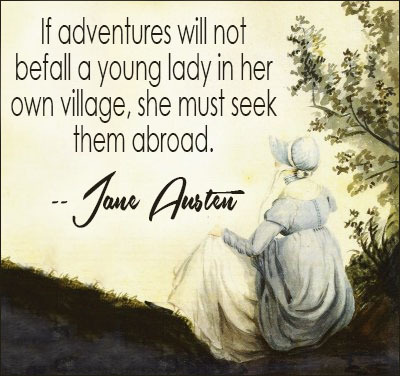 Maria – Jane Austen’s Anne Elliot is my alter ego. Charity – She is so sweet! I can totally see that. I am a mix of Marianne and Emma. 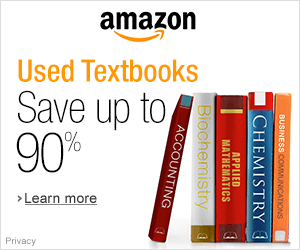 How many books have you written? Are they all from that time period? 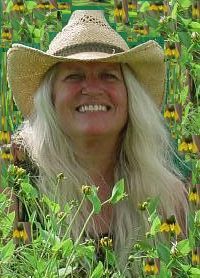 Maria – I have published six novels and one nonfiction of my own, one group project novel, and I have features in two published anthologies. I have a book of short stories set to release in September, plus two move novel manuscripts to be edited for publication. So how many do you want to count that as? LOL. They are all from the Regency period. I have collected so many thousands of pages of period references, I kinda hate to leave it! Charity – WOW! That’s impressive. I don’t blame you at all!! Ok, I read The Darcy Brothers and was wondering who would you have liked more? Fitzwilliam or Theo Darcy? Maria – Theo, from the Darcy Brothers would be fun to hang out with, but Fitzwilliam Darcy is the spit and image of the man I married. So I guess I’d have to say Fitzwilliam. Charity – Aw! Every girl’s dream!! Maria – Yes he does! He is truly the most supportive person in the world. He’s read everything I’ve written and is always encouraging me in my next project. Charity – I love that! So awesome. Kind husbands ROCK!! Twiddle Poop–An effeminate looking fellow. You would need to use Twiddle Poop in a sentence. Maria – I am such a language nerd! I’ve done a lot of research on Regency slang so it sounds like a total blast! I love the idea! Maria – Ohhhh fun time! Maria – A Crush: We were caught up in such a crush at the Pump Rooms! La, I have never seen so many finely dressed people all together at once! 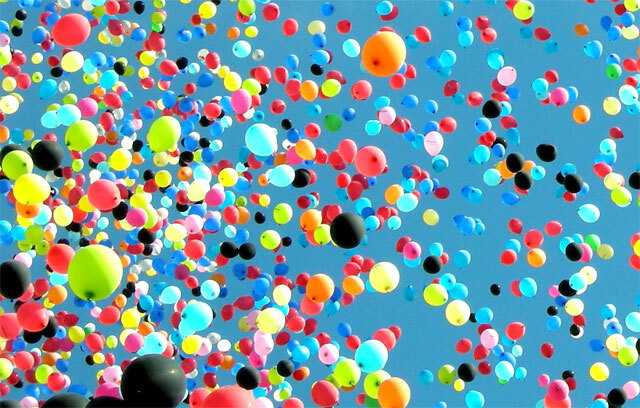 A Crush–A very successful party where there is no room to circulate. Maria – Mama wants me to assist he with the marketing today, but I intend to sham Abram and stay home. She always has sympathy for my poor weak stomach. To Sham Abram–To pretend sickness. Two in a row!! Bravo! Maria – All the young ladies in the neighborhood are agog for news of our new neighbor. Is he really rich, handsome and unmarried? Charity – Oh man! You are on fire!! Agog, All-a-gog–Anxious, eager, impatient: from the Italian Agogare, to desire eagerly. Maria – What a bacon-brained thing to do. One simply did not mislay an invitation to a ball! Maria – He just bought a bang up hunter, a real prime article. Don’t know how he’s going to afford it though. Bang Up–(Whip.) Quite the thing, hellish fine–Well done–Compleat–Dashing–In a handsome stile–A bang up cove; a dashing fellow who spends his money freely–To bang up prime: to bring your horses up in a dashing or fine style: as the swell’s rattler and prads are bang up prime; the gentleman sports an elegant carriage and fine horses. Maria – Catch Fart: The butler got his nephew a position as a fart catcher for the mistress. It was easy enough work for a young man with no real aspirations. Just follow the old lady around and carry her packages when she shopped. Charity – AHH!! That’s fabulous! Catch Fart–A footboy; so called from such servants commonly following close behind their master or mistress. Maria – La! So I told mama a wee taradiddle when I shammed Abram. She will be none the wiser! Charity – That sentence was AMAZING! ahhhh!! haha. I am rolling here!!! Taradiddle–A fib, or falsity, falsehood or lie. Maria – See that you do not run, it is most unladylike. A good hobbledygee is as fast as you should go. Charity – Oh man. I wish we still used these words! Hobbledygee–A pace between a walk and a run, a dog-trot. Maria – Did you see the muzzle he is sporting? I expect he is too poor these days to afford to pay the barber for a proper shave. Charity – I thought FOR SURE that had to mean something about a gun. Maria – My dear, you are quite dicked in the nob if you believe he will choose you over the girl with a fortune of ten thousand pounds. Charity – AHAHA! That’s the best! Dicked in the nob. Maria – What an old fashioned periwinkle he wore! He just might be quite bald beneath it. Maria – Ok, I think this is a trick question, I’ll offer a three part answer just to cover all the bases. In 1730 I’d say: Call a cad to do that for you. That is, after all, why our hired those youths. In 1835 I’d say: Ignore those cads! They are jealous they do not wear scholar’s robs as we do. And in 1838 I’d say: He was so cold to me, pretending that we had never met. I declare him quite a cad. Charity – Nicely done! And, it totally wasn’t. I had no idea it could be used three ways. I’ve only heard it referring to a scoundrel of a guy. Maria – To Shove the Tumbler: The young fart catchers was sentenced to shove the tumbler for stealing his mistress’s muff and tippet. His uncle could not bear to watch, though. Floggings always turned his stomach sour. So, Charity, how’d I do? To Shove the Tumbler–To be whipped at the cart’s tail. I am BEYOND IMPRESSED! You got every single one right!!!! I have no idea how you could do that. Insane. INSANE! If you guys would like to look up some fun words, check out this site. Thank you, Maria! This was such a blast!!!!!!!! This awesome lady has agreed to give away an Ebook of her new release. THAT MEANS IT IS AN INTERNATIONAL GIVEAWAY!!!! So exciting!!! Just head on over to a Rafflecopter giveaway and start entering!! Good luck! 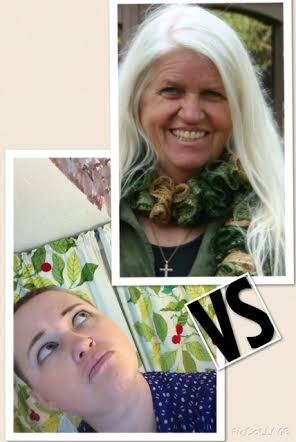 Chatting with Caryl McAdoo (and a FACE-OFF) +Giveaway!!!! Alright! I am excited to introduce you to Caryl! I am sure some of you have already read a few of her books, but you will be finding out all about her when we chat! 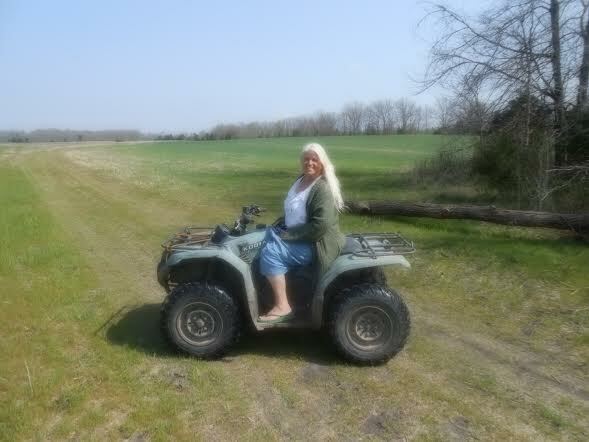 A multi-published author, Caryl has hit on almost every genre imaginable! Charity – Hey, Caryl! Thanks so much for stopping by. Why don’t you tell us a little about yourself. Caryl – My name is pronounced carol and means joyful song! I have fourteen grandsugars and one GREAT grandsugar! Most of them live within a few hours–in Northeast Texas, but two live in Virgina. Four of the grandsons have lived WITH me and O’Pa the last thirteen years, but the oldest graduated and is off to college now. The next to oldest at sixteen asked to go live with maternal grandparents when that granddad (age 82) fell and broke his hip. My Gregory felt like he could help do what Grandddad couldn’t – so we let him So we’re down to two – Christian, a fifteen-year-old and Benjamen, twelve. Charity – I love this! They are some precious kiddos!I hear you have a new book coming out? Charity – How exciting!!! 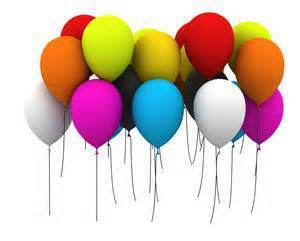 You are giving a book away at the Virtual Party on Facebook, right? Caryl – I’m giving away Sing A New Song! Charity – Your new release! How cool!!! Alright, now that we’ve taken care of business, let’s get onto the fun stuff!!! The rules are simple: I ask Caryl some random questions. She replies and then I give my answers. Each winning answer is worth one point and I get to decide whose answer is better. 1. If you could go back to any time in history, what would you choose and why? Plus, what would you do in that time? Caryl – I would choose to go back to Jerusalem during the time Christ walked the earth, hear Him teach, see His face, look into His eyes! 2. What is your favorite historical movie/tv show? Charity – Oh! I am so, very sorry. I can’t even imagine. I would be a TOTAL WRECK!!! I love the show, Turn. It’s about the Culpepper Spy Ring during the Revolutionary War. 3. Who is your real life hero? Caryl – My husband. He’s the most Christ-like man I’ve ever known! He loves me when I am unlovable, leads and guides me, advises me, reins me in when I need reining, knows me better than I know myself, completes me. Second only to God, Ron McAdoo, my love and best friend since we were sixteen—almost fifty years ago—is my everything. I have to agree that it’s my hubby! I have a lot of health problems and he works hard all day and then comes home and tries to help me feel better by cooking dinner, giving me massages, etc…So selfless. He’s even taken up grocery shopping when I hit a rough patch!! ❤ That’s true love right there!! Wait for it, ladies! 4. How do you strive to bring God the most glory in your life? 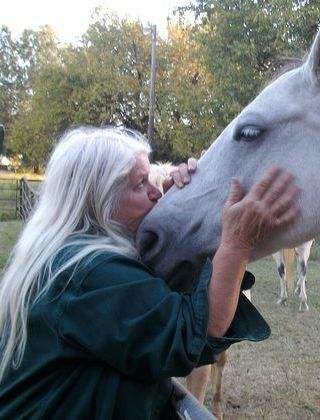 Caryl – Writing, singing, shouting His praises, rearing my grandsons, sharing His story, gardening, loving my family, loving my friends, being kind, patient, gentle, longsuffering, faithful, serving those in my life. Praying my story gives God glory is “my tag line” what I want people to remember what I was all about—bringing Him glory! My ‘tag line’ or ‘Motto’ or mojo–whatever you call it– is “Praying my story gives God glory.” And He is giving me an ever growing platform through my writing. Still, my favorite way I hope brings Him the most glory is in praise and worship. Charity – Again, beautifully said!! 5. Funniest thing your grandkids have done? 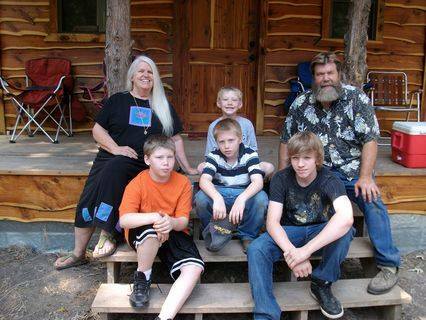 Caryl – My #12, Benjamen Cash McAdoo, twelve years old right now, was five when we moved to Red River County. Not in school yet, he went with me to deliver his brother to the first day at their new school. His oldest brother went to Middle School. While his coach and vice-principal showed us Matthew’s classes, we caught Ben standing in the open doorway of on class flirting with a pretty girl inside. With only his pinky finger and thumb standing, he placed his hand next to his ear, smiling and nodding. ‘Call me’ he gestured! That boy has always loved pretty girls. I told him once, “You do know that the reason those beautiful older girls are cheesing up to you to get to your big brother (Matthew was voted Most Handsome his senior year.) Benjamen said, “Whatever you think, Grami.” What am I going to do when he’s a teen? That’s NEXT YEAR! I’ll pray and trust God! Charity – LOL!! Nice! Kids are so darned cute!!! — Well, I don’t have grandkids yet…HURRY UP, BOYS! 6. Favorite Fred MacMurray movie? Caryl – Hmmm, guess I’d say “The Absent-Minded Peofessor.” I hadn’t thought of ol’ Fred in a L*O*N*G time! 🙂 The man sure was loveable! Charity – OMGoodness! I know!! I liked him in The Happiest Millionaire!! His Biddle Bible Class was THE BEST!! Also, Ba-rum Pum Pum!!! Thanks so much for your time, Caryl! I enjoyed getting to know you better!!! You may choose paperback or e-book. Just head on over here to a Rafflecopter giveaway and start entering!! ** All entries will be verified and any falsified entries will be disqualified. 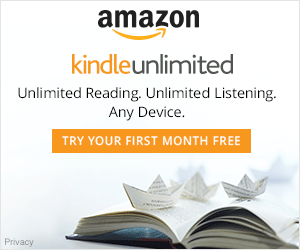 Interview with Dawn Crandall + A GIVEAWAY!!!! I am super excited to be interviewing Dawn Crandall today! 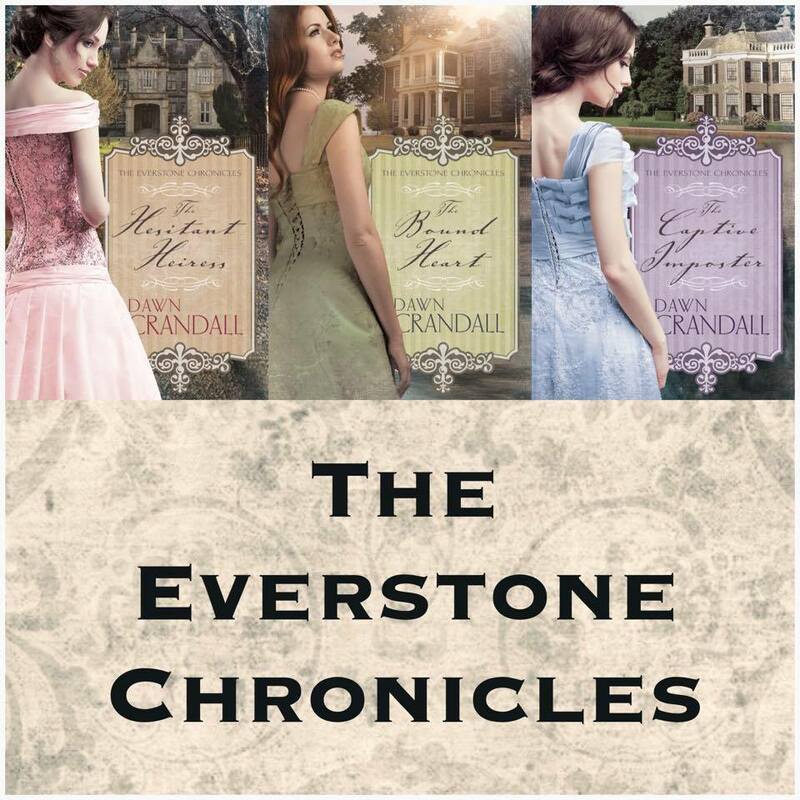 With the final book of her Everstone Chronicles released April 1st, the #Crandalls are dying to get their hands on the final book in the series!! Well, today you have a chance!!!! woot woot!! But first, I sat down and chatted with Dawn about the different struggles she had getting these books out, whether or not her hubby was jealous of these fine fellows in her books and much, much more! Charity – Hey, girl!! 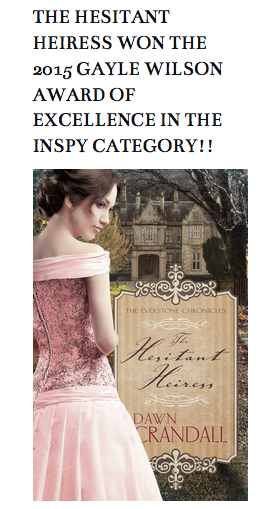 It is awesome to get a chance to chat with THE WINNER OF “Best Inspirational Single Title in the 2015 Gayle Wilson Award of Excellence” for your book, The Hesitant Heiress!!! Has it even sunk in yet? Dawn – No! I still hardly believe it! I know I love my books, but it’s so terrific that so many readers do too! Charity – I absolutely hate it when a series ends because we have all fallen in love with the characters and then they disappear! So, now that the trilogy is finished, will we ever hear about them again? Will you possibly be continuing on with any of them? Dawn – Oh yes, for sure! These are the only three books I’ve written so far and have been so fabulously blessed to have found a publisher for them so quickly!! I have always known I would continue on with more characters from this series! Next is Vance’s turn–that man needs some redemption! And he needs a heroine too! His heroine is introduced in The Captive imposter. And after that, I plan to revisit two other female characters the readers have been introduced to in the series. Charity – SQUEEE!!!! Ohhhhh. Vance!! Nice. I can’t wait! Any time frame? I assume you are just wanting to breath right now!! Dawn – Yes, I need to catch my breath! I know lots of people think I’m super woman and wrote these three books crazy fast, but that isn’t the case at all! They just released from my publisher so quickly! I had the first two books already written when I signed the book contract, and then had to finish the third while I was struggling through having pregnancy brain, and then having my first baby! I am not a fast writer AT ALL. So, since I’m basically starting from scratch all over again, I really have no idea what kind of time-frame I’ll be working with! I’ve got to know…Lawry is my absolute favorite! He is so dreamy and kind!! He’s faithful to the end!!! Which one swept you off your feet? Dawn – Oh my goodness! I can’t decide between my three heroes. They are each just so perfectly matched to their heroine. And I’ve quite literally fallen in love with all three of them as I was writing the books from first person point of view!! I’m trying to make a decision, and I just CANNOT choose one over the other two! Dawn – He has read The Hesitant Heiress and The Bound Heart so far! He plans to read The Captive Imposter soon. He’s not much of a readers, so he has to mentally prepare himself for diving into a book. And really, he doesn’t know much about this third book. I used to talk his ear off about my books as I was writing them, but realized that really couldn’t keep up with me as I would try to get him to give me his “male” reactions to certain situations! Charity – AWW! So sweet!! Ok, so who is your modern day hero? I am guessing you just answered that? Dawn – I guess so! I would never have begun writing The Hesitant Heiress five years ago if I hadn’t had 110% support from my husband. I don’t really know why or how he believed in me so much! He didn’t know a thing about how difficult it is to get a book published with a publisher! Charity – What was it about this time period that grabbed your attention? Dawn – The architecture was the first thing! I’ve ALWAYS loved Victorian houses and buildings! And then the clothes! Charity – Oh yes!!!!!! I hear ya! Wouldn’t it be amazing to live in one of those homes?? Dawn – Well, not really. Amaryllis is a lot like me. For the most part, I’m not really sure HOW the characters form! They just come to me and then they start talking and getting into turmoil-ish situations! I don’t feel that I actually make them up. It’s more that I discover them and get to tell everyone their stories. Charity – I love that!! Well, is there someone from the Victorian Age that you really admire? I always loved the story of Queen Victoria and Prince Albert Such a great movie too!! Dawn – I don’t really know! I think my favorite historical people are actually from way earlier than the Victorian age–like Jane Austen and Charlotte Bronte. I guess I could choose author Elizabeth Gaskill–since she lived in the mid 1800s, at least. Charity – Ok, a couple of last questions. I know you are super busy!!! What has been the hardest part for you so far? I am guessing it’s the whole “having a baby while trying to whip out three books on a deadline”, but I could be wrong…. Dawn – Well, it was only one book on a deadline, but it was definitely challenging with having a baby right in the middle of the whole thing! Those TWO new things happening in my life all at once was pretty crazy! But getting used to being an author recognized by tons of readers was kind of trippy too! 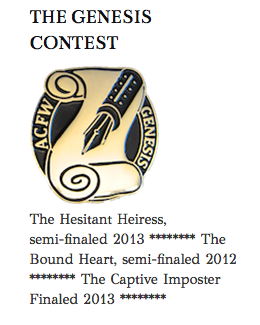 Eight months after my first release, The Hesitant Heiress, and I’m still not used to it! I probably never will be, actually! Charity – Lastly, what advice do you have for aspiring authors trying to get into the biz? Dawn – Join ACFW and go to the national conference! If not smaller state-run ones! Join the ACFW email critique loop and get feedback about your writing or your book! Find a critique partner who matches you! It doesn’t have to be matching genres or even POV, but matching character development and story-depth. Have a $30 paid critique of the first 15-30 pages of your manuscript done while attending ACFW.. I went to my first ACFW conference in 2011 right after joining, had meetings with two agents (which I didn’t really want to go to, but because of the crazy-encouraging things the author who did my paid critique had said about my writing, I HAD to! ), sent my requested partial proposal to both of them within the month. Then, I had two agent contracts of representation to choose from within the week. Not that this NORMALLY happens, but it WON’T EVER unless you go there and TRY! Charity – Thanks! Sounds like great advice. I appreciate you taking the time to chat Looking forward to your new series!! Dawn – Thanks so much for having me back, for enjoying my series and for posting such fabulous reviews about my novels! You truly are a blogger who goes far and beyond all that is “needed” for the sake of your author friends! So, here’s the fun part! So many giveaways, WHERE DO I START?? 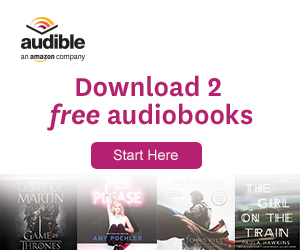 Secondly, every day this month, Dawn is giving away BOOKS AND MORE BOOKS! Lastly, Dawn is giving away a copy of her NEW RELEASE, A Captive Imposter!!!! SQUEEE!!! Just head on over to a Rafflecopter giveaway and start entering!! Only a couple entries are mandatory. The rest are just extras!! Good luck!! **Remember, all entries will be checked and any falsified entries will be disqualified. If you would like to see my “Face-Off” with Dawn Crandall, just head on OVER HERE and find out about favorite toilet paper brands, worst calendars ever, guilty pleasures and awkward moments!! !